Xtreme Beef Amino od Fitness Authority 600 tbl. 100% Beef Aminos – Universal Nutrition 200 tbl. 100% Beef Aminos – Universal Nutrition 400 tbl. Beef Amino Tablets – Kompava 800 tbl. Beef Amino Tablets – Kompava 200 tbl. Xtreme Beef Amino od Fitness Authority 300 tbl. 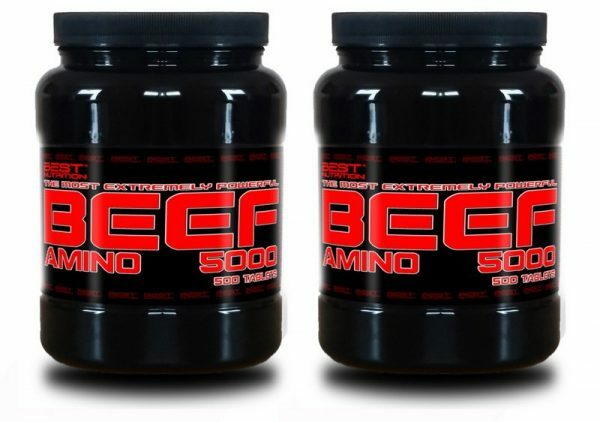 Beef Amino – Sizeandsymmetry 500 tbl. Beef Peptides – Extrifit 300 tbl. 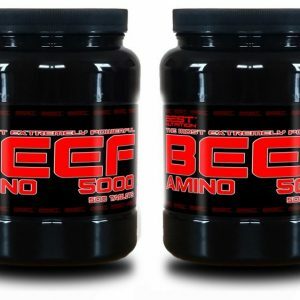 Mini Beff Amino od Kompava 500 tbl. 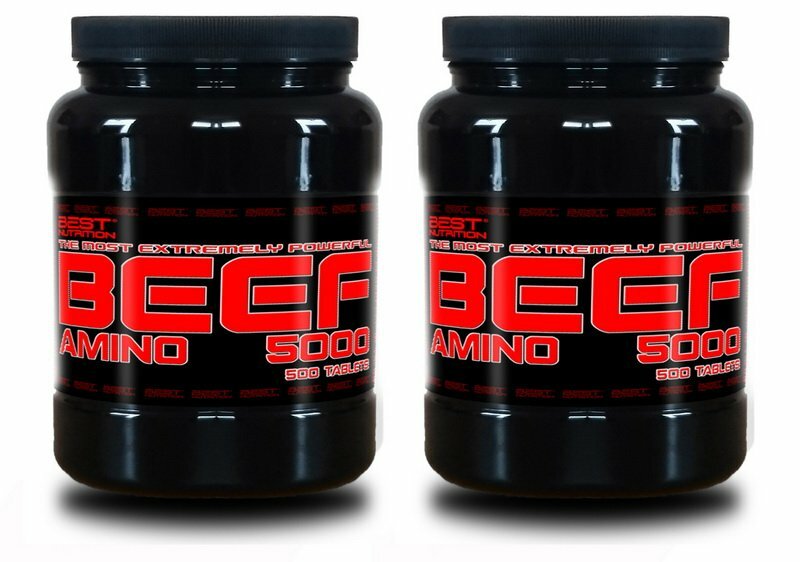 Beef Amino – Biotech USA 120 tbl.